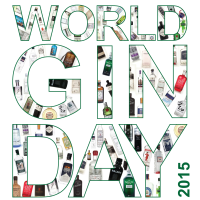 It’s that time of year: World Gin Day is rapidly approaching – Saturday 13 June. Yet again I’m using it as an excuse to tell you about some of the weird and wonderful new gins that have appeared over the past year. Things have calmed down a bit, with fewer new releases popping up on our website than in recent years. The focus over the past 12 months has been on small producers making their own gin, rather than the previously more common approach of taking a recipe to a large producer and having them make it. As more gin fans have realised that licensing a still isn’t particularly difficult, they’ve been investing their savings and new distilleries have been popping up around the UK. However, it doesn’t stop there, with the big names coming up with tweaks to their gins and reviving historical recipes, as well as crazy ideas from all over the place. 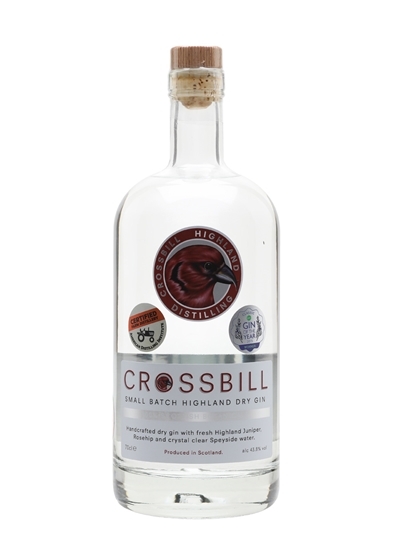 While Bruichladdich may have kicked the Scottish gin craze into overdrive with The Botanist, Crossbill have taken it to the next level, using only botanicals sourced from Scotland. Most of the traditional gin botanicals don’t grow in Scotland, so they’ve pared things back and only used two – juniper and rose hip. This simplicity is a good thing, and has allowed them to craft a pine-laden and herby gin, with surprising amounts of complexity, given the number of ingredients. Until recently, there were surprisingly few gins produced in London, despite the city giving its name to the most popular style: London Dry. However, since Sipsmith started the ball rolling back in 2009, small distilleries have been popping up all over the city, with East London Liquor being one of the most recent. 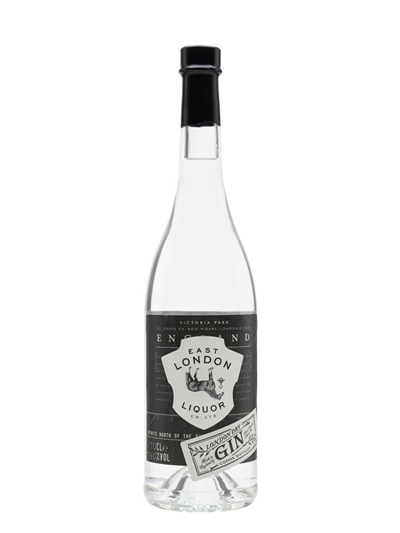 While their Premium Gin is very nice, it’s the London Dry Gin that I keep returning to – an excellent, locally-made, small-batch London Dry for about £20. 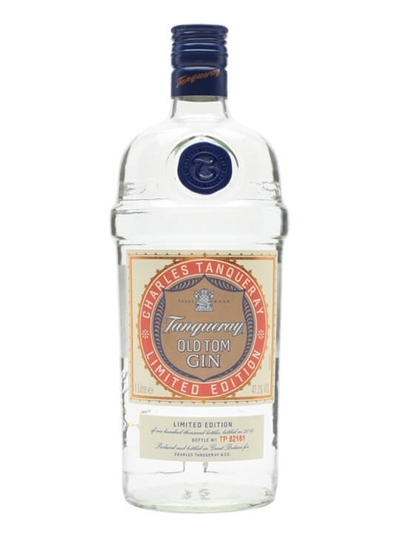 The big producers haven’t ignored the current popularity of gin, and Tanqueray have released a couple of special editions over the past couple of years. 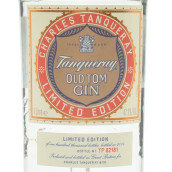 Hot on the tail of Malacca comes their Old Tom, made to company founder Charles Tanqueray’s 1835 recipe. Popular with bartenders, Old Tom is sweeter than London Dry and a lot harder to find. 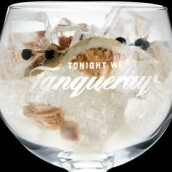 Fortunately, Tanqueray and a few others have revived old recipes, giving us a chance to explore the history of gin and taste some classic cocktails. 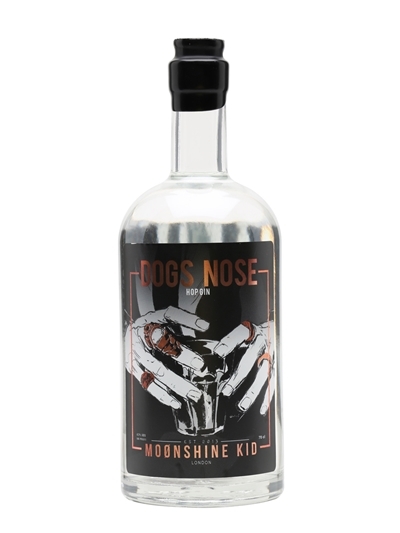 It doesn’t get much more modern than this: a one-shot gin1 created by bartending legend Matt Whiley, cold-distilled in a rotary evaporator2, with botanicals including Chinook and Columbus hops, more often found in fruity American IPAs, and named after a seldom-seen old-school cocktail that is basically a shot of gin depth-charged in a pint of beer. Fortunately, it doesn’t disappear underneath the weight of all that, and is a complex gin that works well with tonic as well as in the cocktails that Whiley is better known for. No matter what gin you have to hand, make sure to pour some on Saturday. Whether it be in a G&T, a classic cocktail, a blue drink with an umbrella in, or even on its own, raise a glass to gin – long may it continue. For more ideas of interesting gins to try, have a look at our World Gin Day feature: all of the above plus weird and wonderful gins from all over the world, as well as a few classics. 1 – One-shot gins are made in ‘one shot’ – the botanicals and spirit are distilled and the resulting gin is brought down to bottling strength with water as necessary. The other method, used for many large distilled gin brands, is to make a concentrated gin, using a lot more botanicals, and then add neutral spirit and water before bottling. Both methods can produce great gins, but the one-shot process is more typical of small distillers. 2 – A rotary evaporator is used to distil a liquid at a lower temperature than usual, by lowering the pressure in the still. This means that you can make a gin without heating the botanicals as much as with a regular still, producing different flavours. Rotavaps are often used by cocktail bars to make their own spirits and distillates, and are very trendy. Glendronach Cask Strength Batch 4 – a sherry bomb!
. 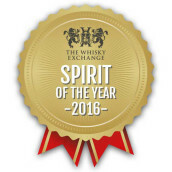 @WhiskyExchange Isn’t every day a World Gin Day? @WhiskyExchange SARAH! @sarah_scoffin we need to honour this! Summer Gin Cocktail Kit – have it your way!